Women are one of the pillars of Africa's economic development. They provide approximately 70% of agricultural labour force and produce about 90% of all food (OECD). 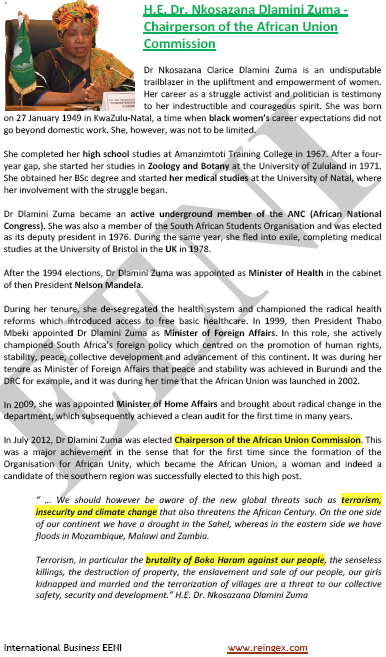 African women awarded the Nobel Prize, heads of state or presidents. 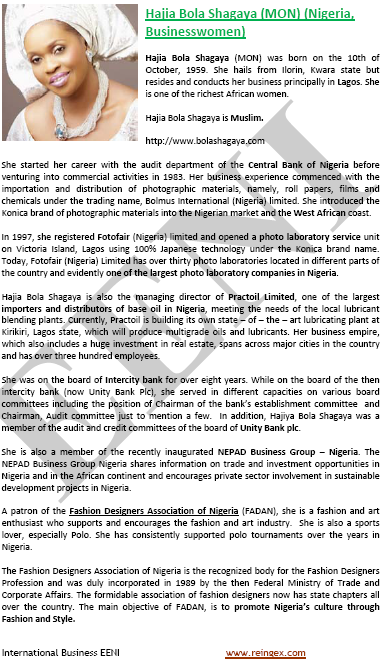 Syllabus of the Program: African Businesswomen. 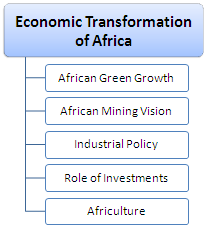 Syllabus of the Program - African Businessmen. 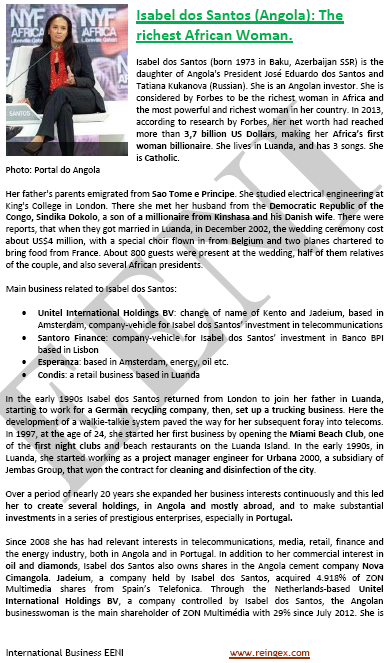 Syllabus of the Program: Doing Business in Africa. 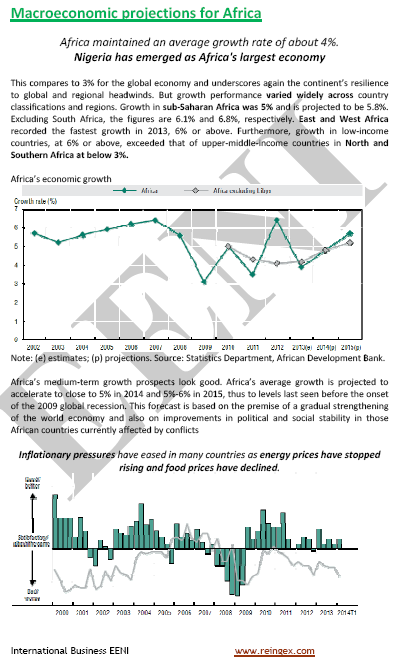 Economic Governance in Africa. 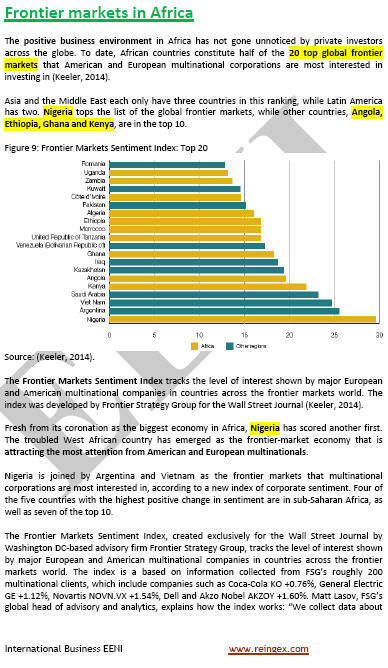 Nigeria: the first pioneer (frontier) market of the World. 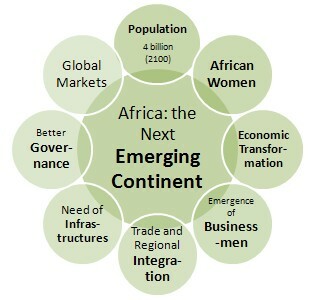 Africa: the next emerging continent. Why do business in Africa?